Custom CSS Classes on Fields Add-On easily extends the functionality of Profile Builder by allowing you to add custom css classes for fields. Alternatively, you can install the Custom CSS Classes on Fields Add-On by extracting the folder found inside the archive and uploading the entire folder via FTP to your /wp-content/plugins folder found inside your WordPress install. For Custom CSS Classes on Fields Add-On to work as expected, you’ll also need to have at least Profile Builder version 2.1.3 or higher. 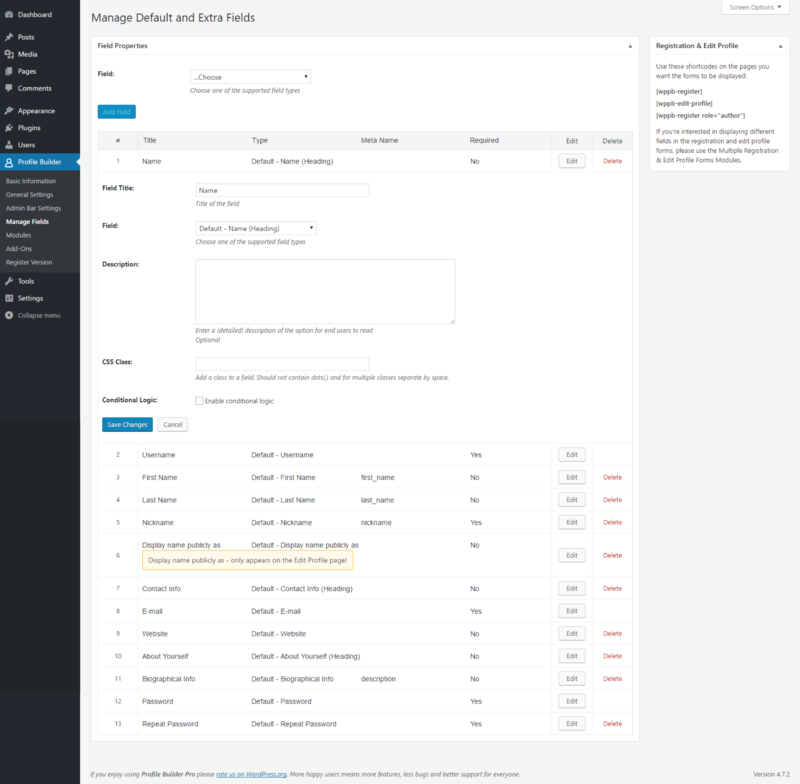 After you install and activate the add-on a new option will be available for your fields in Profile Builder -> Manage Fields. 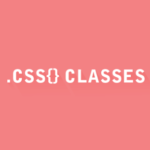 Will have a “CSS Class” text input in which you can add your own CSS classes for that field.